US President Donald Trump’s threat of ‘military option’ against Venezuela prompted an ever-decisive and unanimous ‘no’ from the US allies in Latin America, even as they were closely following Washington’s line of isolating Caracas. Trump saying he would not exclude “a possible military option” in Venezuela last week was followed by the Pentagon clarifying it was not preparing for military action, while other top US officials echoed the president by talking tough on Caracas. 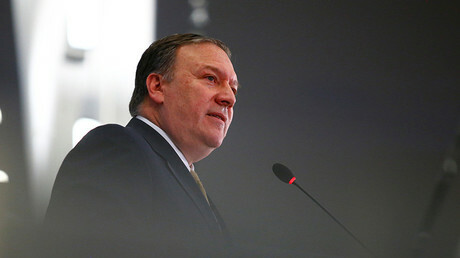 CIA Director Mike Pompeo has painted a grim picture of Venezuela being a “very bad place” overrun with Iranians, Hezbollah, Cubans and Russians. “Venezuela could very much become a risk for the United States of America. The Cubans are there; the Russians are there, the Iranians, Hezbollah are there. This is something that has a risk of getting to a very very bad place, so America needs to take this very seriously,” Pompeo claimed. Meanwhile, the US Treasury has continued slapping sanctions on senior Venezuelan officials and – in a rare move – even President Nicolas Maduro personally. The latest spike in US hostility came in response to the election of the Constituent Assembly in late July, which Washington denounced as “undemocratic” and “illegal.” Despite the opposition boycott and months-long violent clashes in which more than 100 people had died, over 8 million people chose to cast their votes for the 545 candidates who will be empowered to draft a new constitution. 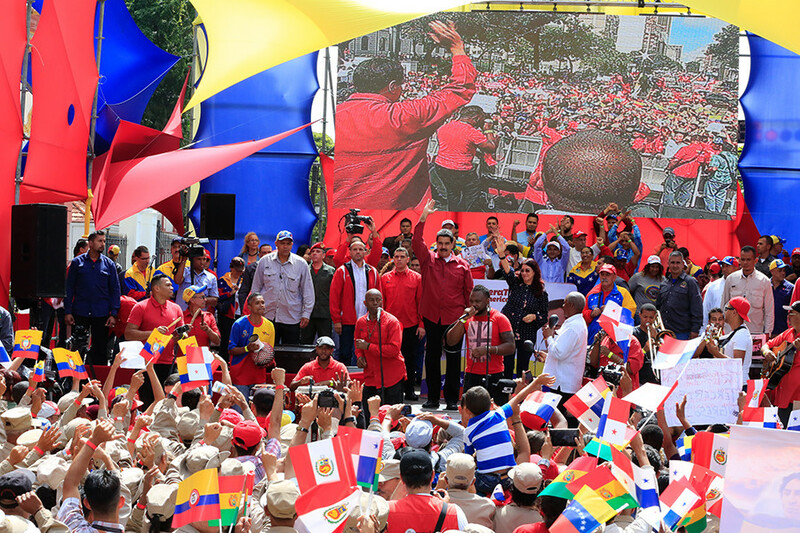 While Maduro has described the assembly as aimed at restoring peace and order in the country, his critics say the new government body gives the ruling Socialist Party unprecedented powers. Unrest has continued in Venezuela, and now people there have one more reason to go to a rally – it’s Trump’s intervention threat. “Such comments reinforce the Maduro government's argument that Venezuela is under threat from the US and that the opposition in Venezuela, by remaining mostly silent on such threats, does not have Venezuela's interests at heart,” Wilpert added. 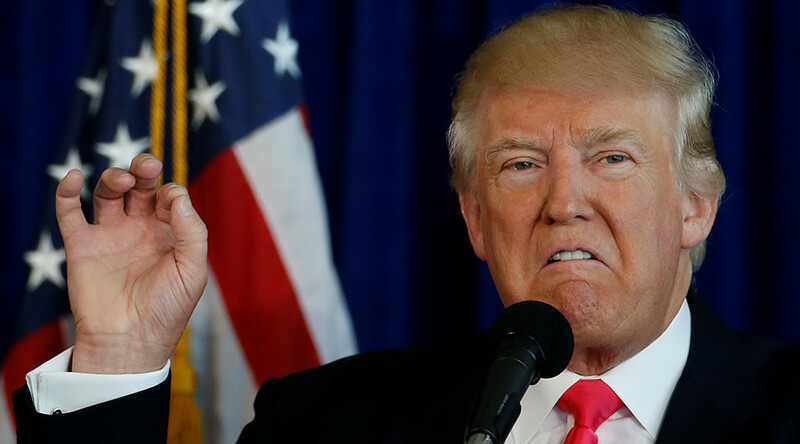 “Trump's comments, which are mostly hot air, probably help President Maduro. They will rally nationalists behind the Venezuelan president,” Tim Anderson, lecturer in political economy at the University of Sydney, Australia told RT. Maduro used the momentum on Monday to announce nationwide “anti-imperialist” drills, scheduled for August 26-27. 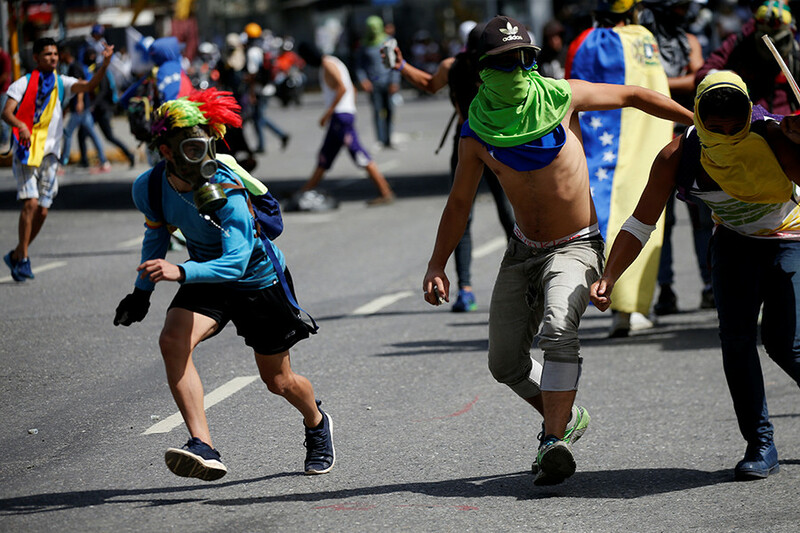 The Venezuelan Foreign Ministry has warned neighbors that Washington’s ultimate goal is instability for the whole continent. “The reckless threats of President Donald Trump are designed to draw Latin America and the Caribbean into a conflict that will irrevocably violate stability, peace and security in our region,” said Jorge Arreaza, the Venezuelan foreign minister. And that’s something Latin America does not want, it’s leaders have made clear. However, it has firmly rejected possible use of force against Caracas, according to a statement issued by Argentina's foreign ministry on Saturday. Peru also spoke out against the intervention option. “All foreign or domestic threats to resort to force undermine the goal of reinstating democratic governance in Venezuela, as well as the principles enshrined in the UN charter,” Peru’s FM Ricardo Luna said in a statement sent exclusively to Reuters on Saturday. Rejection of Trump’s warmongering stance towards the Venezuelan crisis by a range of Latin American countries that usually follow in line with US policies represents a significant development, Anderson believes. “It is significant that President Santos of Colombia ‒ the Latin American country with the greatest US military presence ‒ just told US Vice President Pence to back off with the threats,” he told RT.com. The unanimous rejection of Trump’s military option clearly shows that even the pro-US countries in Latin America have limits in following Washington’s lead, according to Gregory Wilpert. 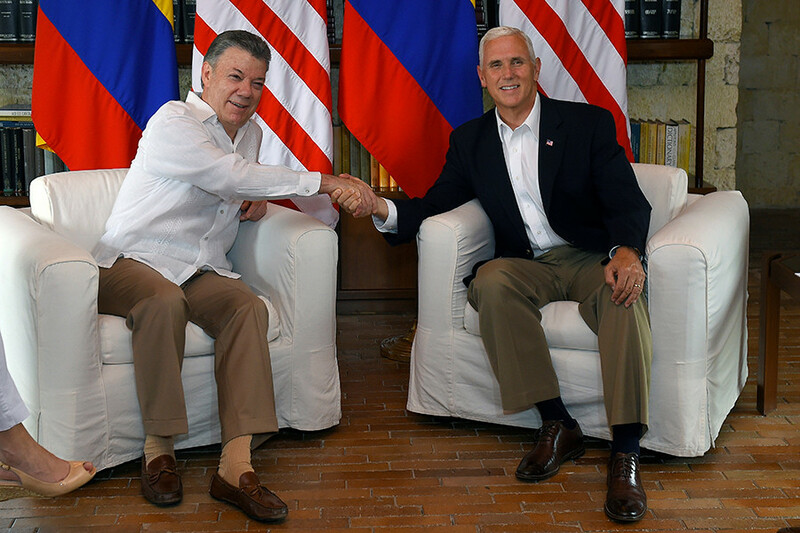 “The conservative governments of Brazil, Argentina, Mexico, Colombia, and Peru have all played along with the US in its efforts to single out and isolate Venezuela. 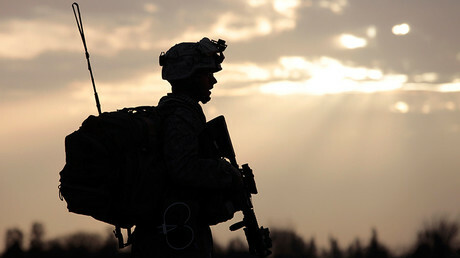 However, they did draw a line when Trump made his comments about a possible military solution, which everyone in Latin America rejected, knowing full well that supporting such an action would eventually threaten them too,” Wilpert told RT.com, adding that the “progressive governments of Bolivia, Ecuador, Cuba” and others have predictably rejected Trump’s stance. The US will hardly abandon attempts to get Venezuela under its influence, according to Solomon Comissiong, host and founder of the Your World News Radio Show. “The United States has destabilized democratically elected governments and interfered with elections for decades. This is a fact that is hardly debatable. 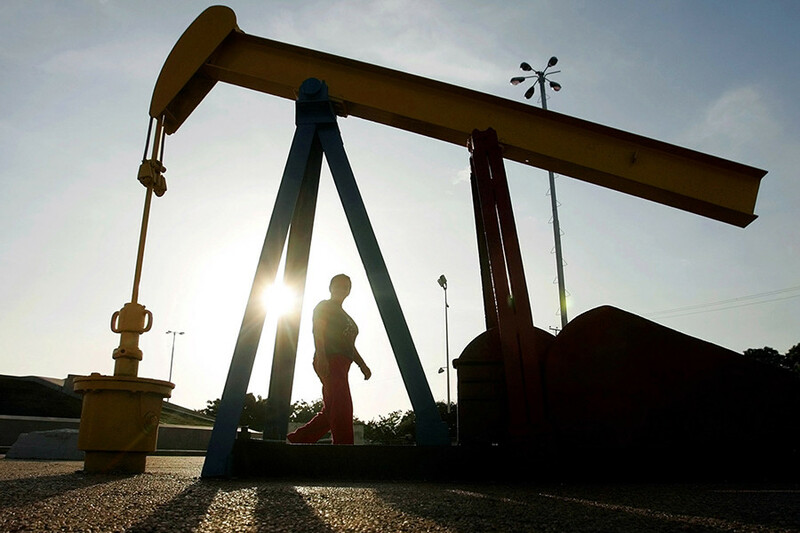 The United States [wants] to, again, gain unfettered access to Venezuela's vast oil reserves for pennies on the dollar. The US wants, in essence, to return Venezuela to being a neo-colony of Western interests,” Comissiong, told RT. While Washington seems determined to confront the Venezuelan government, the efforts will likely go only so far before embargoing Caracas will hurt US interests, experts believe. “The sanctions the Trump and Obama administrations imposed so far are mostly symbolic. 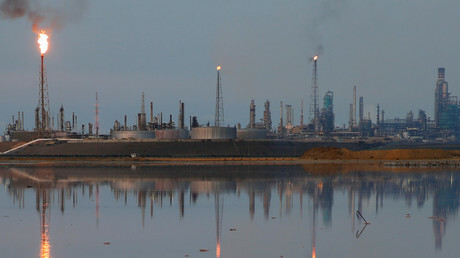 However, if Trump were to impose sanctions on Venezuelan oil exports, that would be a different story, since oil is Venezuela's economic lifeblood,” Wilpert told RT. It is unlikely, though, that Trump would go so far because it would also have an impact on the US economy, since the US receives about 10 percent of its oil supply” from Venezuela. Last week, four Republican senators representing oil-refining states wrote to Trump, urging him to restrain himself in the sanctions spree against Caracas, lest he hurts the oil imports from Venezuela. “Domestically, we are concerned that unilateral sanctions could harm the US economy, impair the global competitiveness of our businesses, and raise costs for our consumers,” the letter reads.